The NAA manages a number of projects with other partners that have secured funding from sources such as the as Innovate UK. The NAA is also a key player in the bid writing stage of such projects. This is a free service as part of your membership. We will review and provide comments on any applications that you have developed and wish to submit. In the past we have provided this support to companies making bids into Innovate UK Collaborative Funding R&D projects, APC bids and other local LEP bids for funding. We can tailor the level of support that you require to suit both your capabilities and experience and also the requirements of the competition. This service is open to anyone, there is both a membership and non-membership rate and for SMEs we have access to additional funding to reduce your contribution. 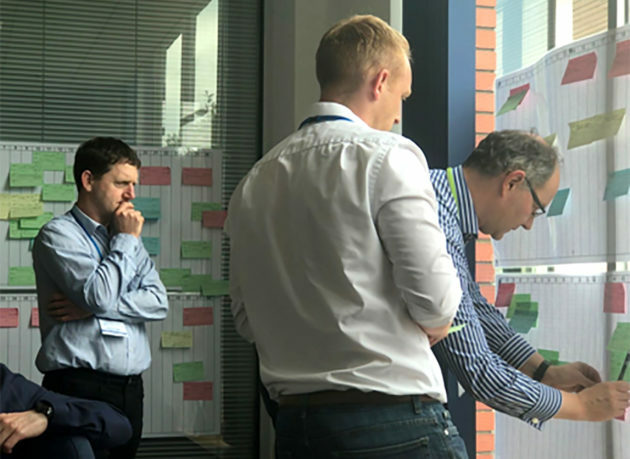 We utilise a collaborative approach for bid development that includes developing the consortia, team-building, scoping, timing, financial planning and the final application together with all the required appendices. We have provided support for Niche Vehicle Network, Innovate UK Collaborative R&D funding, APC major project funding in the past and references can be supplied. For both the membership service and consultancy support please contact Carol.holden@northernautoalliance.com for more information.